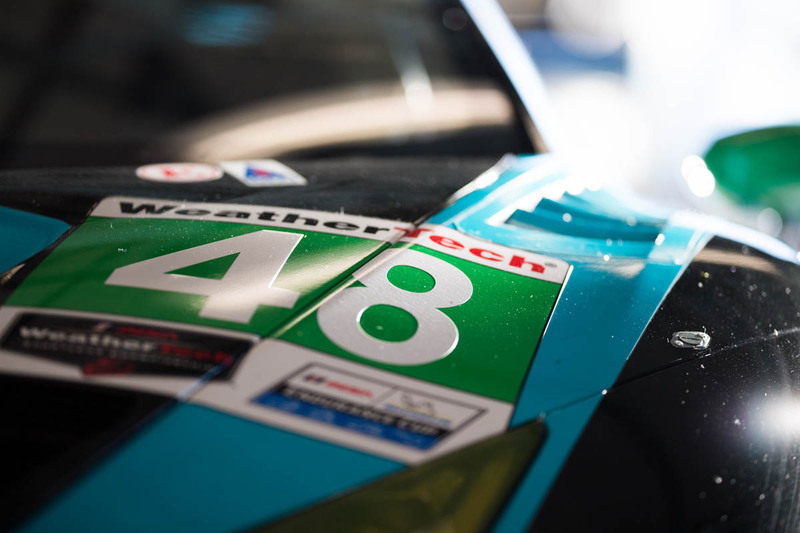 Paul Miller Racing, the reigning IMSA WeatherTech SportsCar Championship GTD class champions are ready to kick off the team’s championship defense after practice and qualifying today at the Rolex 24 at Daytona. 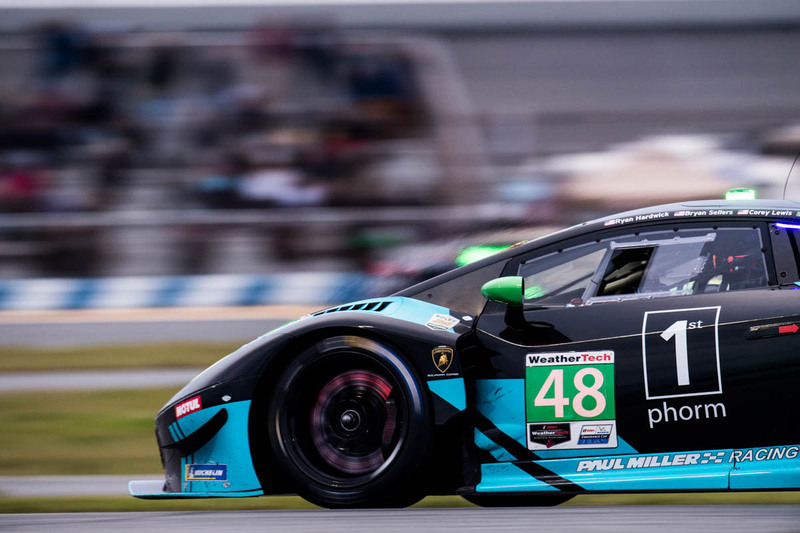 The 1st Phorm-sponsored Lamborghini Huracán GT3 EVO will start from the fifth row of the grid in ninth position on Saturday after Corey Lewis recording a qualifying time of 1:46.040 – more than two seconds faster than what the team recorded in last year’s Rolex 24 qualifying. Last year the Paul Miller Racing entry charged from 16th on the grid through to a third-place finish. 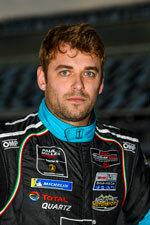 Rain greeted the 47 entries at Daytona International Speedway today before the first practice with the Paul Miller Racing team elected to wait out the wet track – putting in a few laps in their Lamborghini toward the end of the practice session. 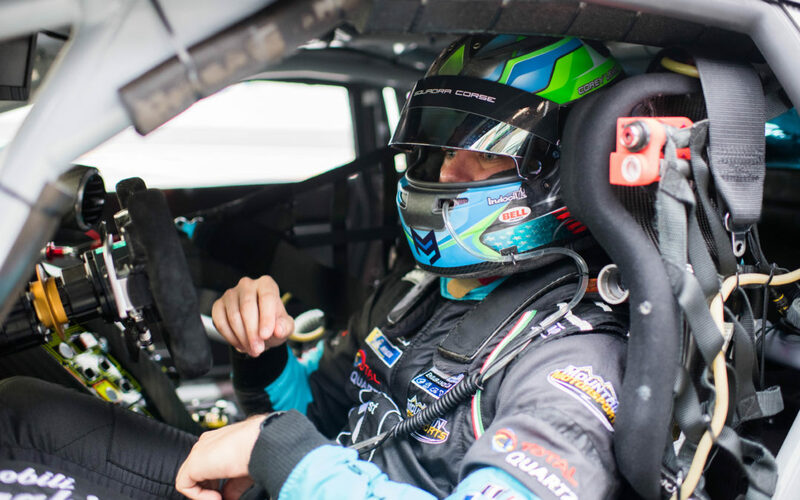 The second practice session was run under completely dry conditions and all four drivers – Lewis, Bryan Sellers, Ryan Hardwick, and Andrea Calderelli – were able to have time behind the wheel prior to the afternoon’s qualifying session. The team continued to focus on the race set up and preparing for long distance runs throughout the practice sessions. By the IMSA regulations, the silver-rated drivers were required to qualify in the GTD category and the Paul Miller Racing. Lewis set his fastest time on his fifth of eight laps completed in the 15-minute session. Saturday’s race will go green at 2:35 pm local time with Bryan Sellers scheduled to take the wheel for the start aboard the No.48 entry. This will be Sellers’ twelfth start at the endurance classic and his first race since being crowned series champion for the 2018 season. Coverage of the 24-hour race will be on NBCSN and their affiliate stations.